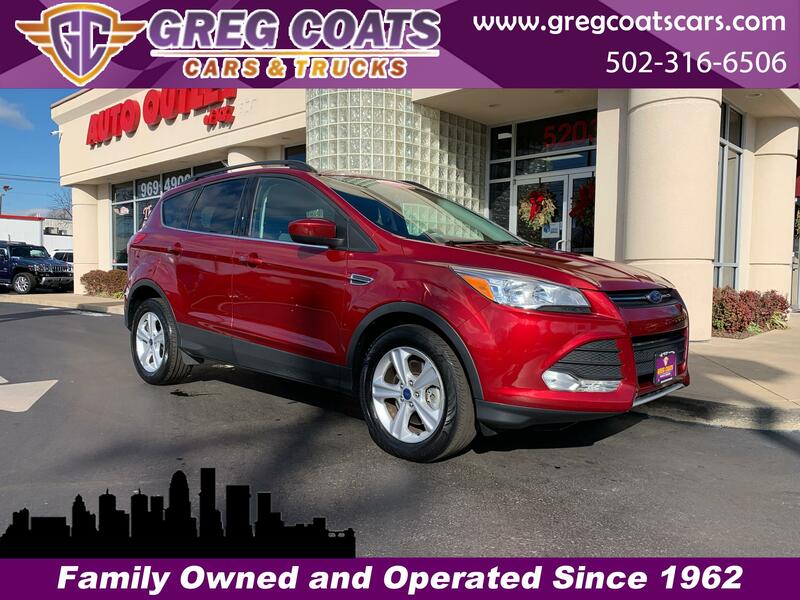 This 2016 Ford Escape SE EcoBoost has a clean 1 owner CarFax, and has been well maintained by it's previous owner. Well equipped with back up camera, bluetooth, heated seats, and much more! WE have the solution for YOU and your FAMILY! We specialize in selling a like new, late model car, truck or SUV for less, with all types of financing available, and they are all Certified pre-owned! WE have the capability to get you in the automobile of YOUR CHOICE.. BAD CREDIT/GOOD CREDIT/NO CREDIT!? NO PROBLEM! WE HAVE FINANCING OPTIONS FOR EACH INDIVIDUAL CUSTOMER! EVERYONE IS APPROVED! Call us today at 5029694900!